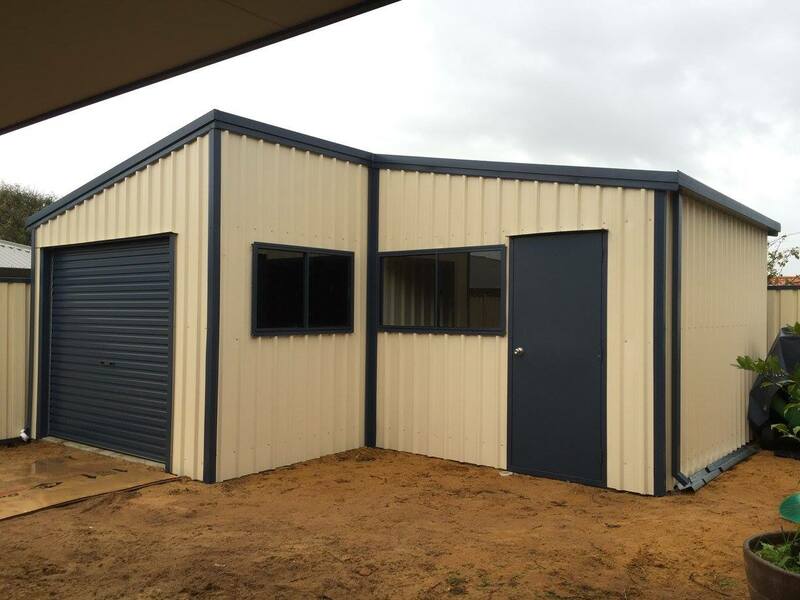 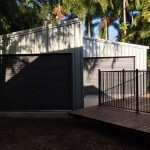 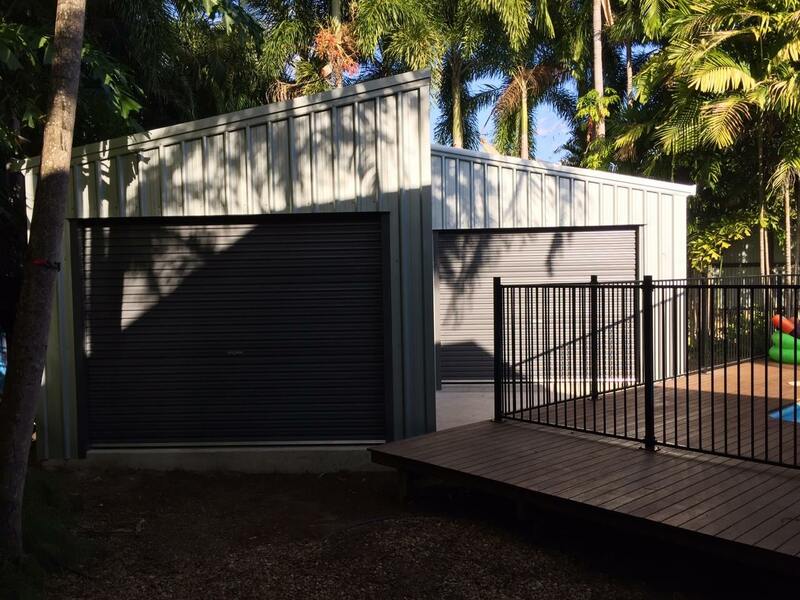 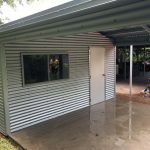 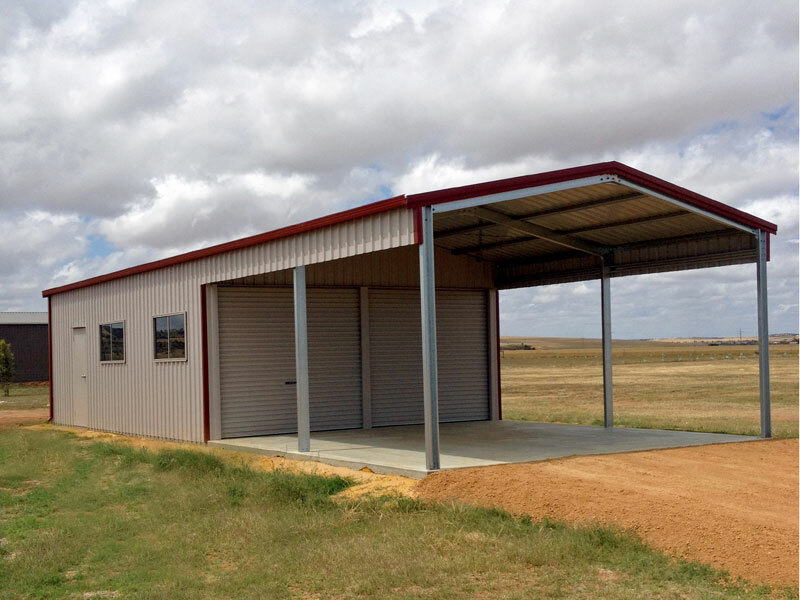 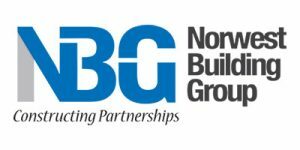 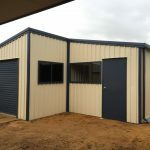 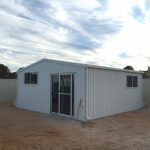 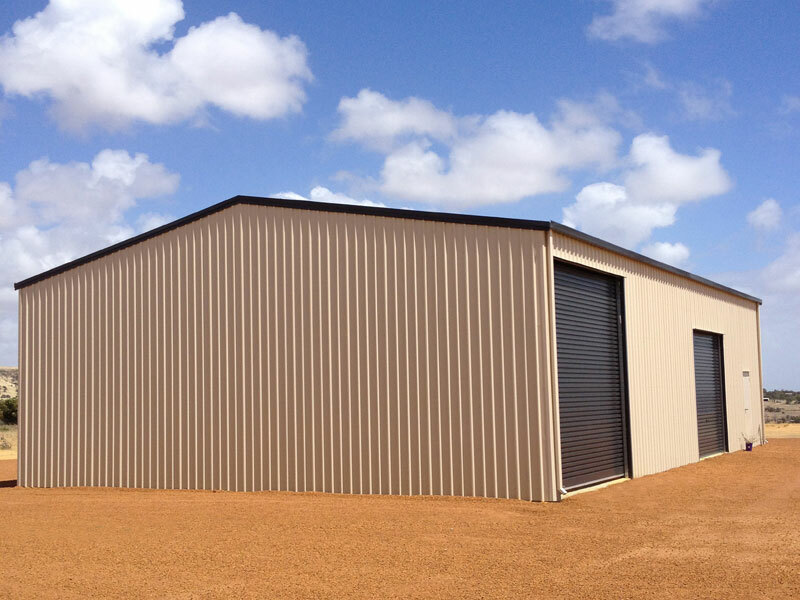 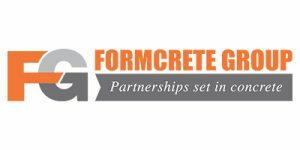 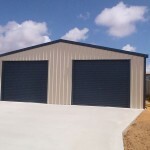 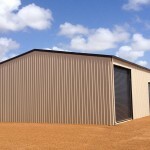 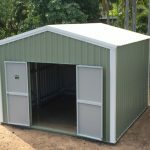 Whether it is a single garage, a multi door garage, backyard shed, acreage shed or home workshop we can help you come up with a design that is right for you. 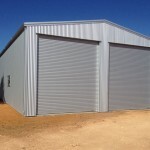 options and accessories such as roof ventilation, personal access doors, garaport and just about anything that relates to the buildings design. 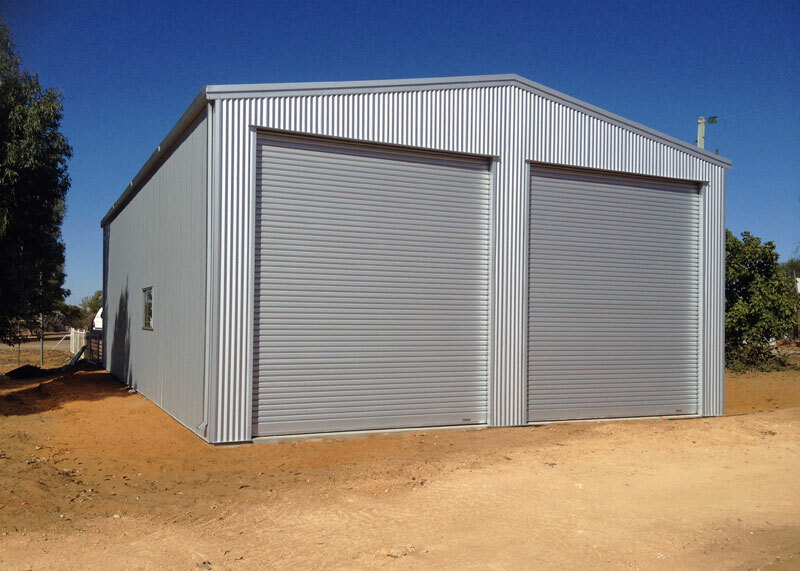 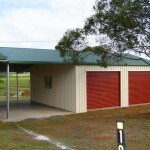 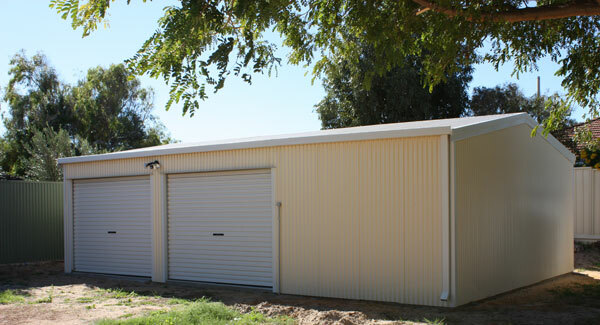 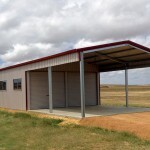 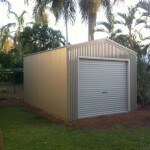 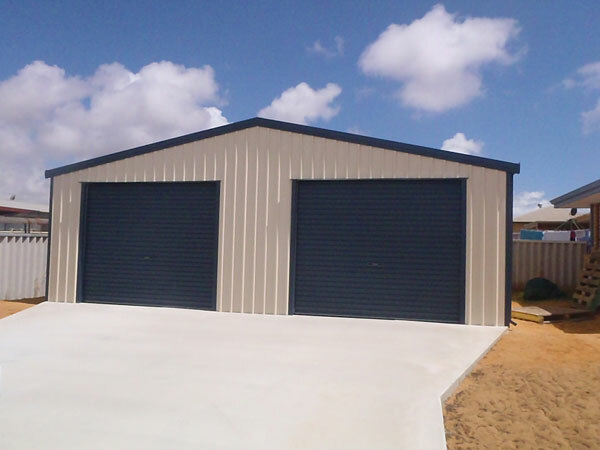 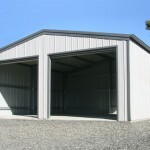 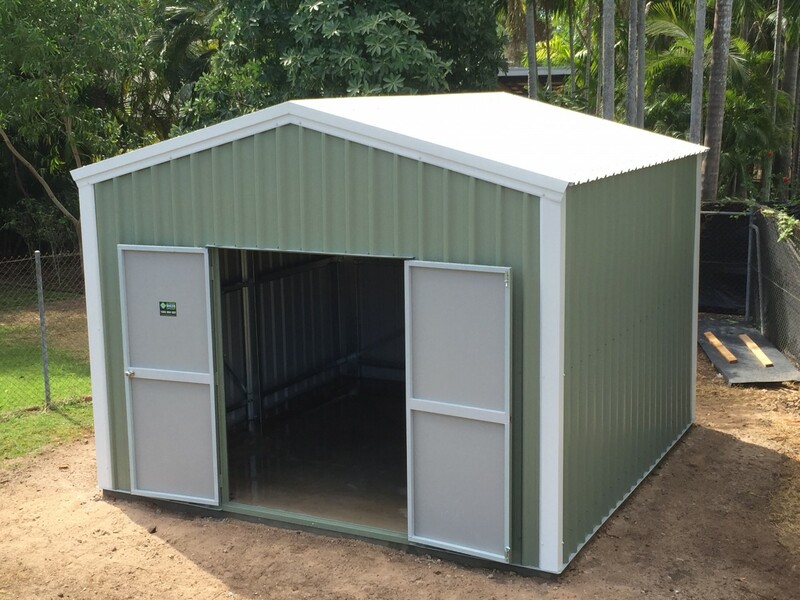 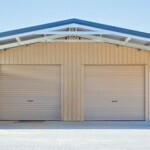 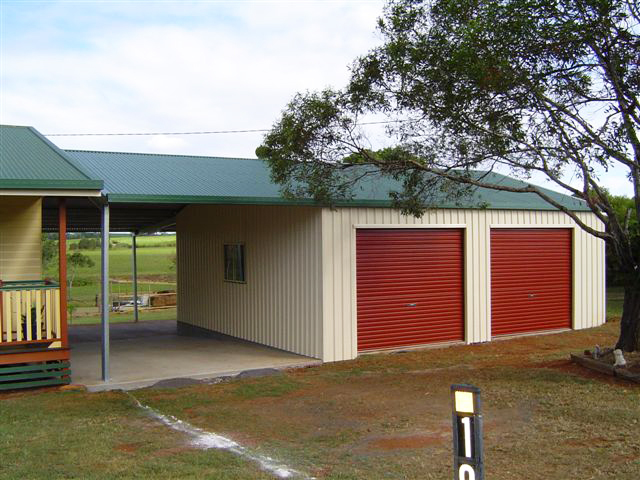 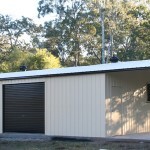 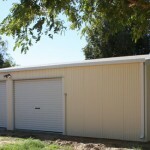 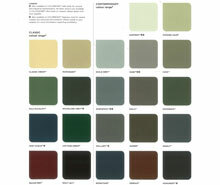 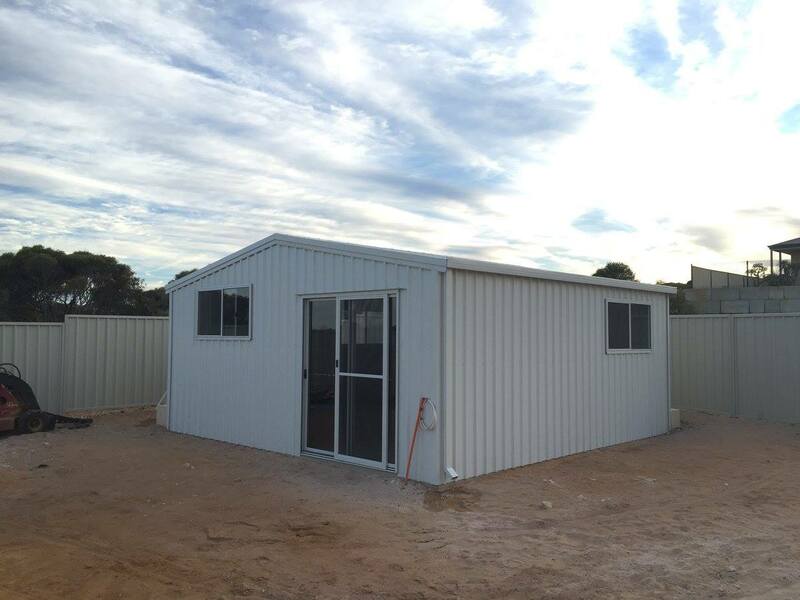 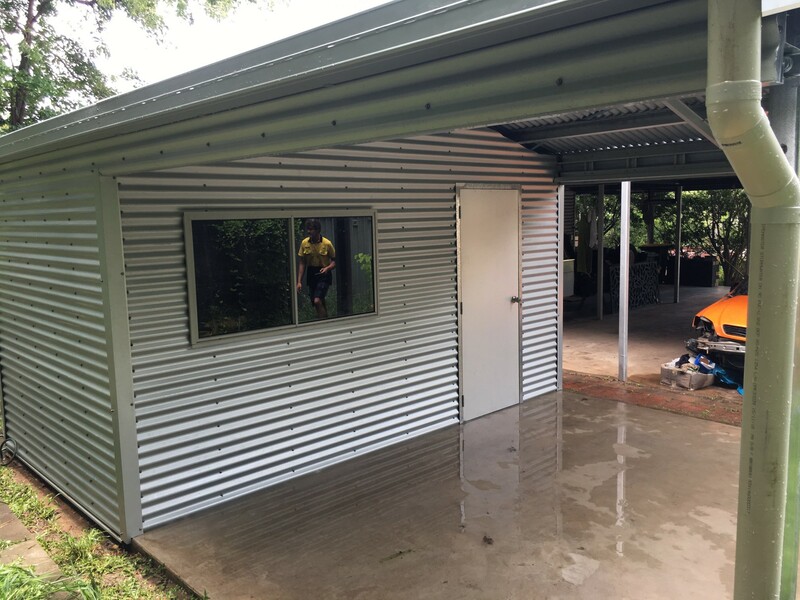 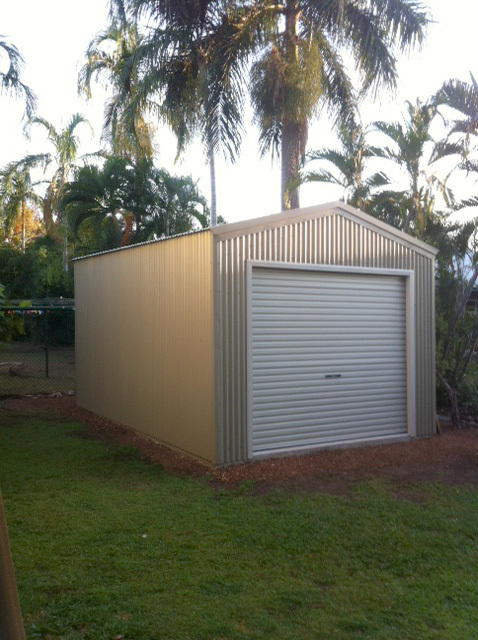 Call us on 1300 300 022 or get a quote online for your kit garage or shed today. 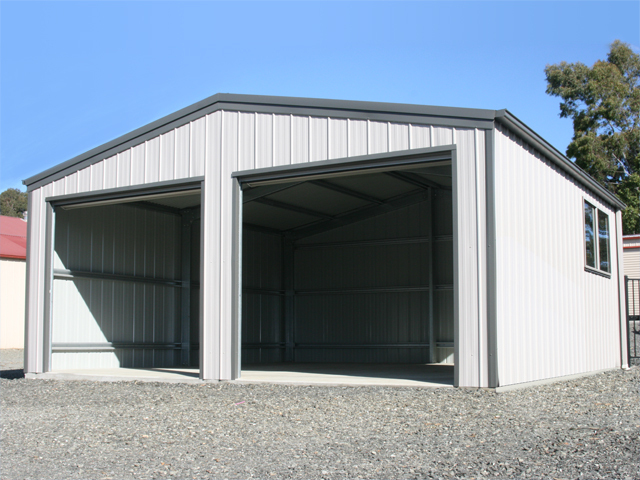 If you want that extra bit of space and style, our American Barns offer a practical solution for a multi-car garage, boat shed, caravan storage, workshop, horse stable or any large storage solution.